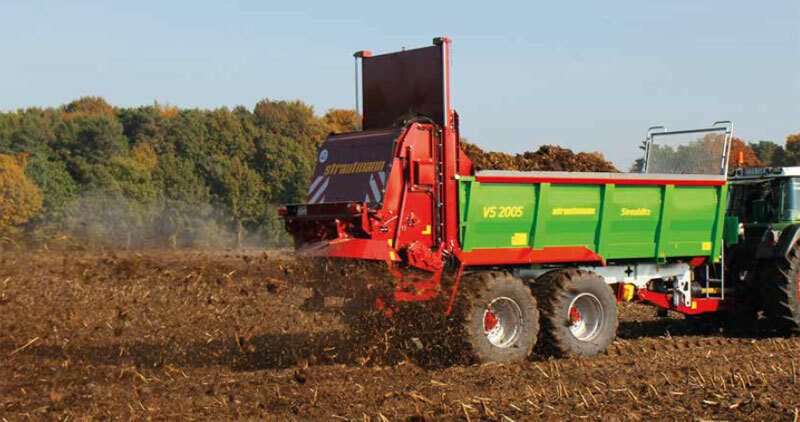 Strautmann VS spreader 1205-2005 – Jerković d.o.o. … if you consider manure to be a valuable fertiliser. … if you want to accurately spread manure. … if you want to spread earth-moist lime and compost. … if you spread manure in standing livestock. With nearly 60 years of experience, Strautmann has continuously developed and adapted the Streublitz to the needs of convinced customers. Join those who benefit from our experience! Strautmann is setting standards in terms of stability, long service life and flexibility. 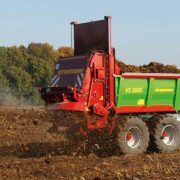 A high degree of stability under load and a long service life are the most important features that characterise a spreader.